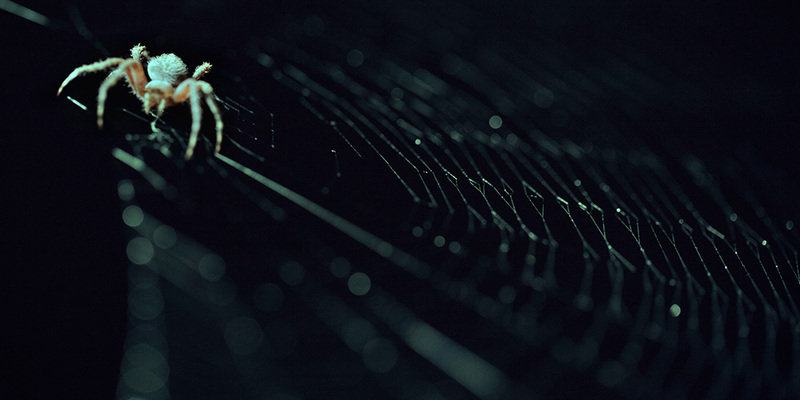 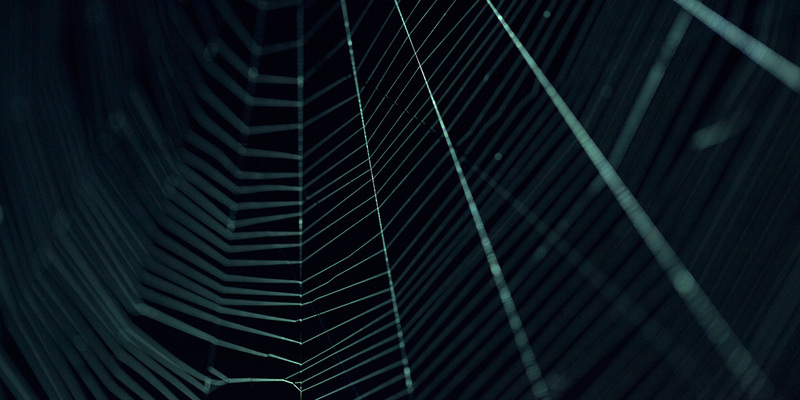 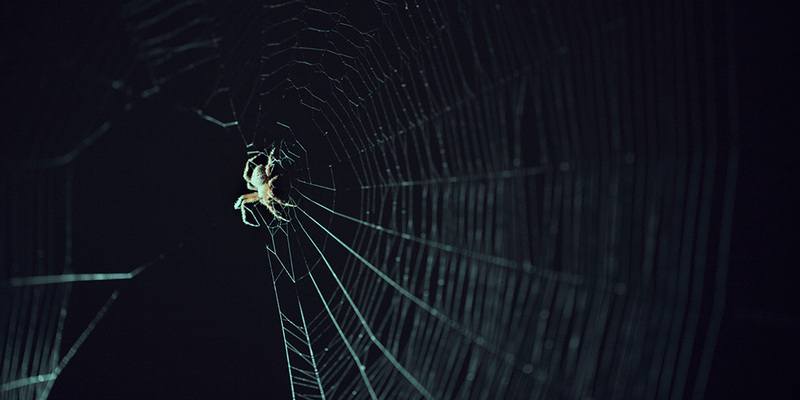 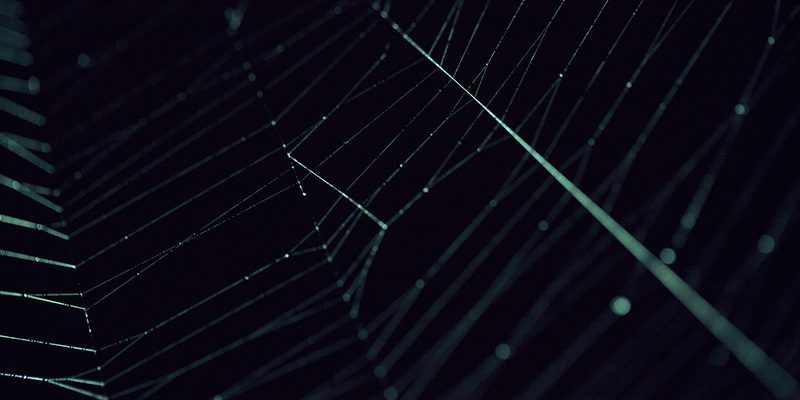 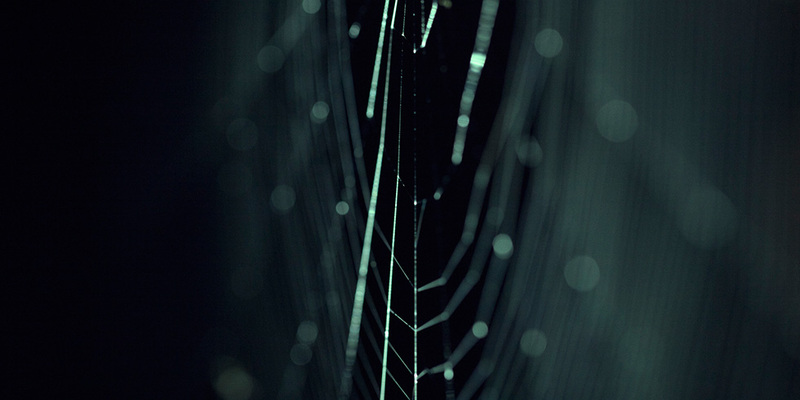 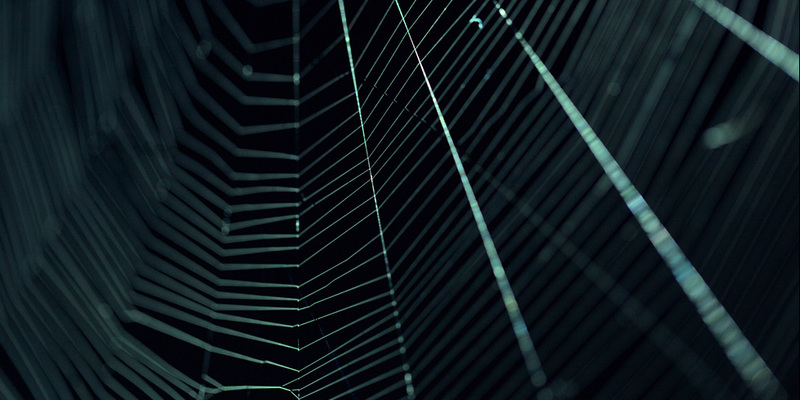 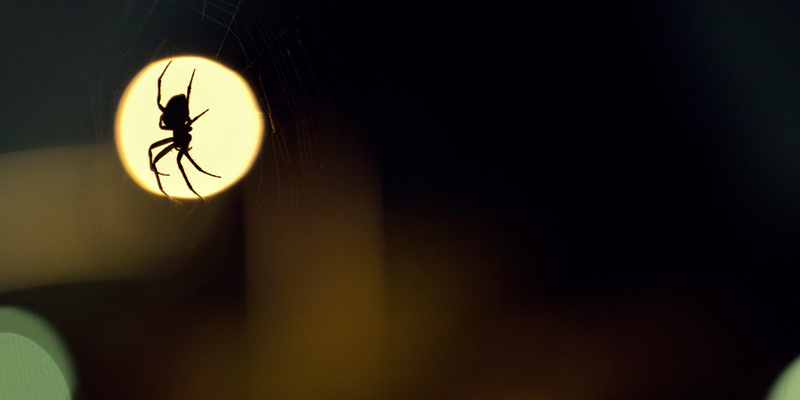 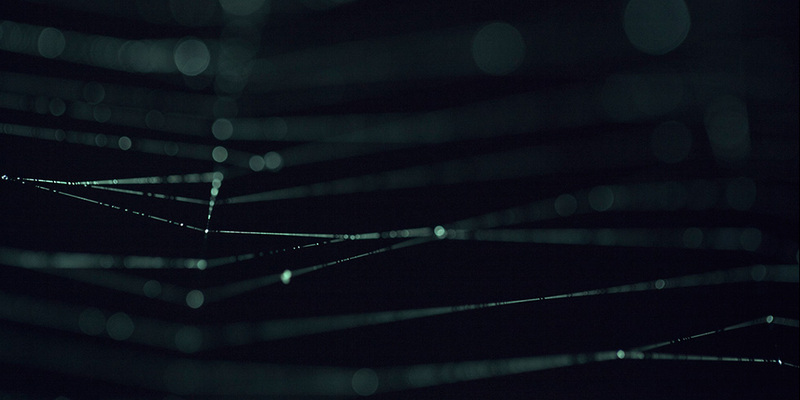 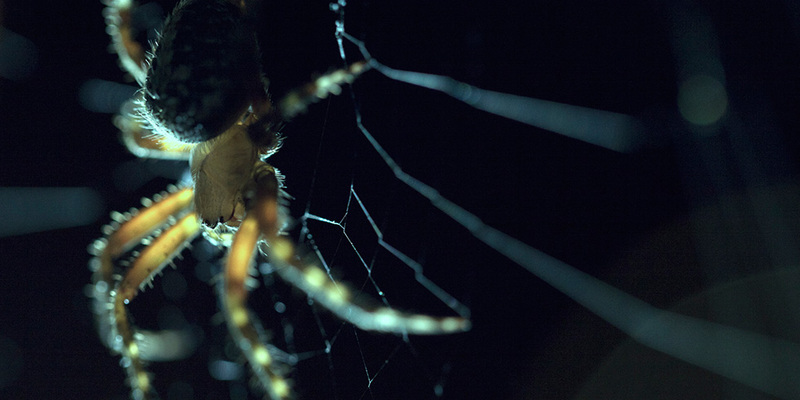 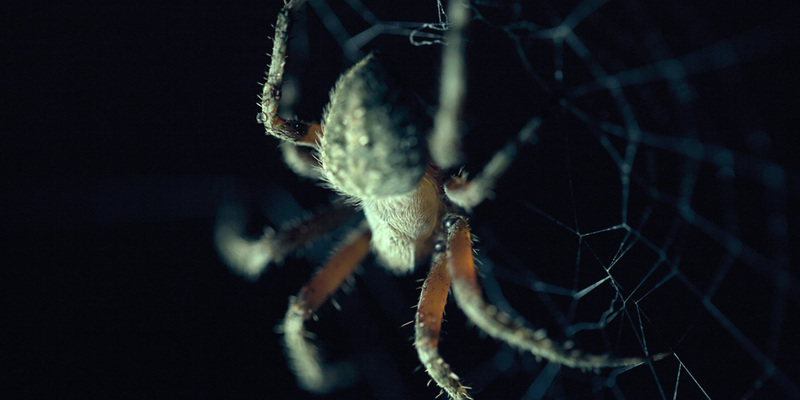 If you've ever watched a spider spin a web, it's one of the most fascinating and beautiful acts of nature. 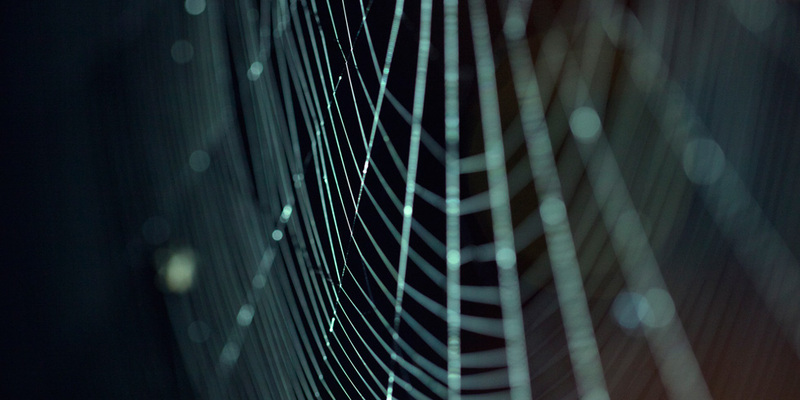 This particular arachnid spun a new web every night. 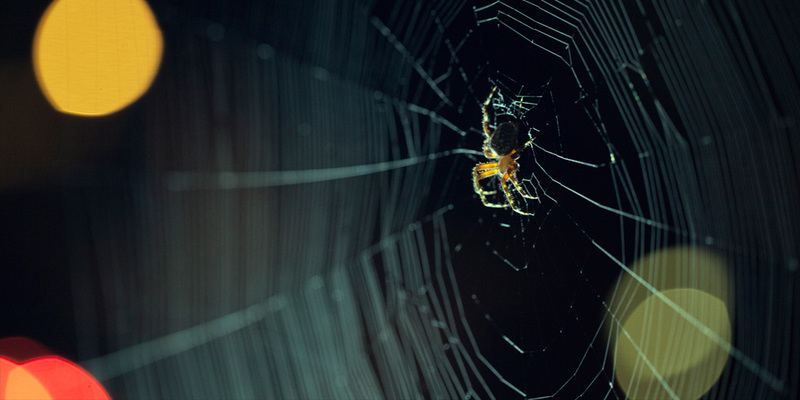 Using a Micro Hybrid Pro Lite Panel, tripod and Canon 5D with my go-to macro lens, I spent several nights exploring the intricacies of a spider and his various webs.